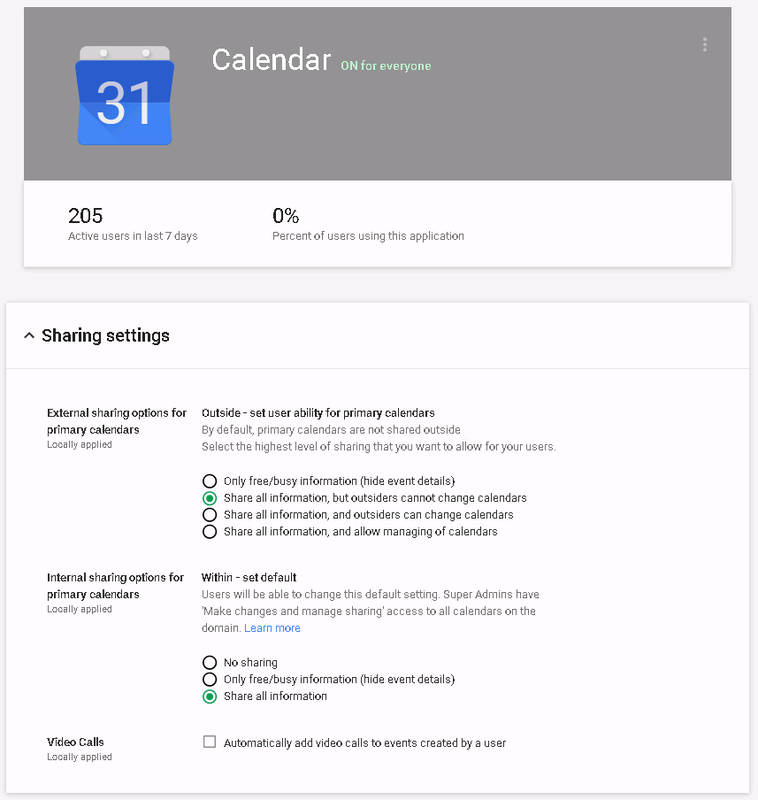 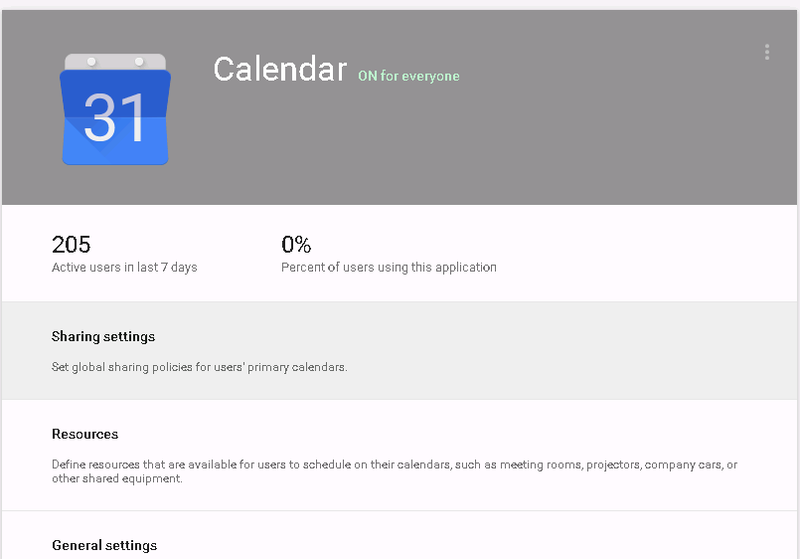 I was recently contacted by one of my Google Apps users, who complained that everytime he created a new event in his Google Calendar, it defaulted to a Video Call. 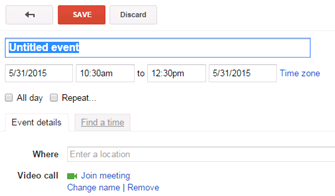 If you are a Google Apps administrator, you can fix this default for your domain in a few quick steps. 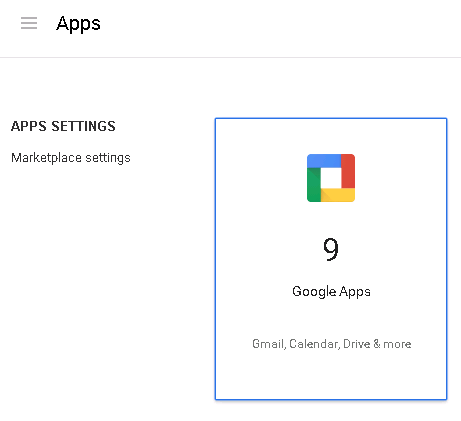 Login to Manage your Domain and Select "Apps"
That is all there is to do.